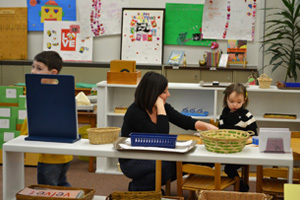 is a state licensed, nonprofit preschool for 3, 4, and 5 year olds serving Beaver County. Our school provides a unique approach to education, embracing the “Entrepreneurial Spirit” that we share with your children every day. 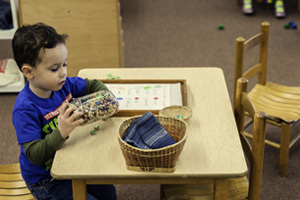 The Montessori program offers consciously designed experiences that cultivate the child’s sense of independence, self respect, love of peace, passion for self chosen work done well, and the ability to honor and celebrate the individual spirit. Our program seeks to promote a global perspective and a respect and understanding of cultural diversity. 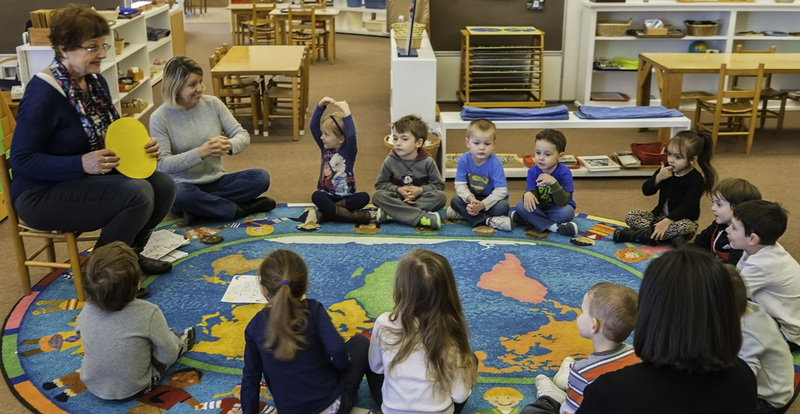 Starting with a 3 year program, Montessori teachers lead children to ask questions, explore and discover in an atmosphere of independence within a community. 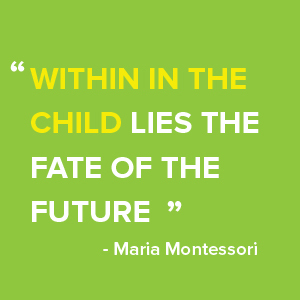 The foundation of Montessori education is about creating a passion for lifelong learning by allowing children to explore topics that capture their interests and to share their discoveries with classmates. 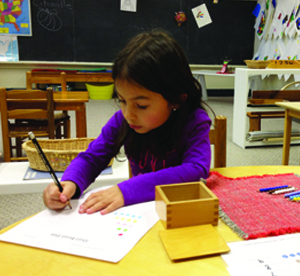 Weekly French Class with Madame – students learn colors, counting, simple sentences, songs and finger plays. Exposure to a second language is very important to developing the neural pathways to language development and understanding of cultural differences. The teacher, child, and environment create a learning triangle. 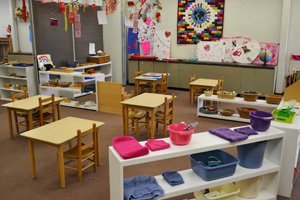 The classroom is prepared by the teacher to encourage independence, freedom within limits, and a sense of order. The child, through individual choice, makes use of what the environment offers to develop himself, interacting with the teacher when support and/or guidance is needed creating a balance between teacher guidance and independent work.